Depending on where you live in the country, you may have been treated to some snowy showers over the weekend. For many, the snowfall meant a winter wonderland of a weekend, but for others it meant travel misery filled with cancelled flights and closed roads. Here is what is going on around the country. A lot of places up and down the country woke up Sunday morning to a blanket of snow outside. Divided on opinion, some people love it and welcome it, especially this close to Christmas as it gets you in the Christmas spirit. Others however, hate the disruption of it. The UK is notoriously bad with dealing with snow, particularly when it comes to travel. 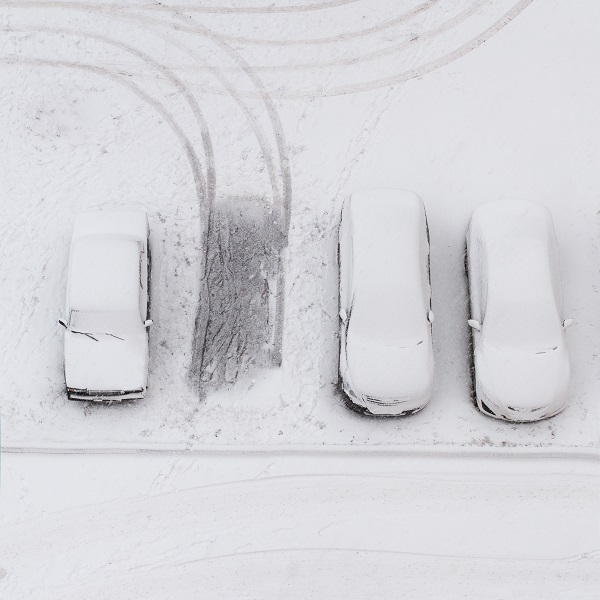 When planning a trip, whether it’s by car, train, plane or ferry, we would always advise you to leave plenty of time to get to your international departure point (regardless of the weather), but even more when the snow starts falling. Everyone drives slower in this weather, and rightly so. You don’t want to end up being late by not taking this into consideration. There have been numerous delays and some cancellations due to the weather. Strong winds, heavy snow and black ice are causing problems for the trains, ferry’s and planes. We strongly urge you to check with your travel provider before leaving home. If they have cancelled your flight/train or ferry, it will be their responsibility to rearrange this for you and ensure you get to your destination. So far, we know that the Eurostar are advising all customers that there may be delays today due to problems over the weekend. For a full list of their delays, please click here. Easyjet have cancelled several flights at Luton airport this morning. You can check your flight’s status here. Heathrow has been affected by many delays and cancellations. They are asking all passengers to check with their airlines before travelling to the airport. Gatwick airport has delayed some flights internally, but majority are still flying. To double check, please use their flight tracker. P&O ferries have advised that their ferries to Calais are now back up and running following last nights disruptions. However, please continue to check the met office reports on shipping guidelines, along with P&O’s website for all information. Some Travel Insurance policies will cover you for delay, but you will need to check your policy wordings first. If you are a Holidaysafe customer, please click here. We have been advised that in certain parts of the country, unless travel is necessary, don’t risk it. There have been reports of black ice and many residents have lost power in various places. England, Wales, Scotland and Northern Island are all still on Amber weather warning. For more information please check the Met Office website. Overnight, temperatures dipped to -10 degrees Celsius, with the lowest of -12 recorded in Chillingham Barns.